Does Your Wedding Actually Need a Theme? Does your wedding actually need a theme? 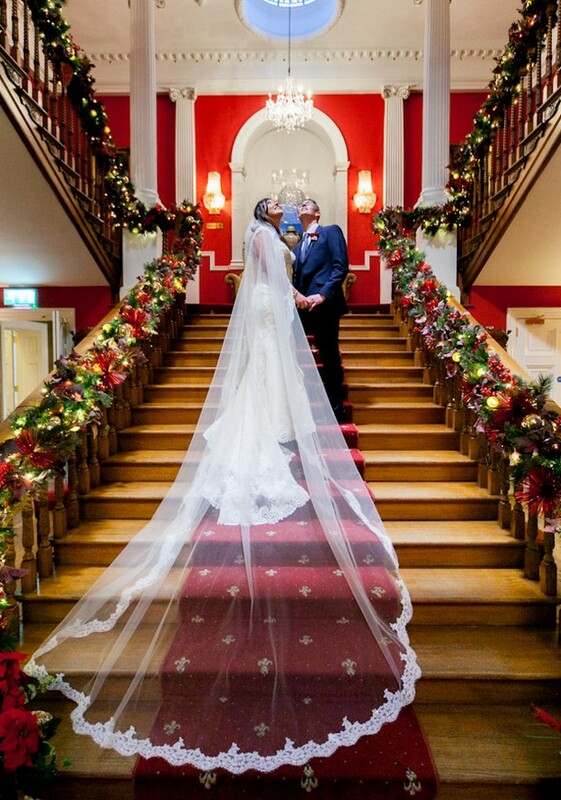 There’s been quite a shift in the last 6 to 10 years – it used to be quite common for a bride to make two decisions first – the theme and colour scheme. Eek. For many, the colours were hard enough! But then, the themes sort of… mellowed out. Nowadays, they seem to be much more subtle. Brides still go for favourite colours, but now it’s more about personalisation instead of theatrical decoration. 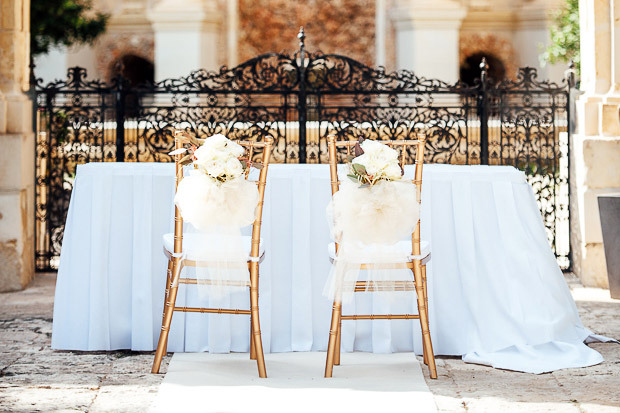 So for all of you struggling with this question – does your wedding actually need a theme? – let’s consider a few things. If you think about it, personalisation is meaningful, whereas a theme is sometimes just… decor. Let’s take the example of travel. If the story of your relationship evolves around foreign lands, then a wedding commemorating that is a great idea. 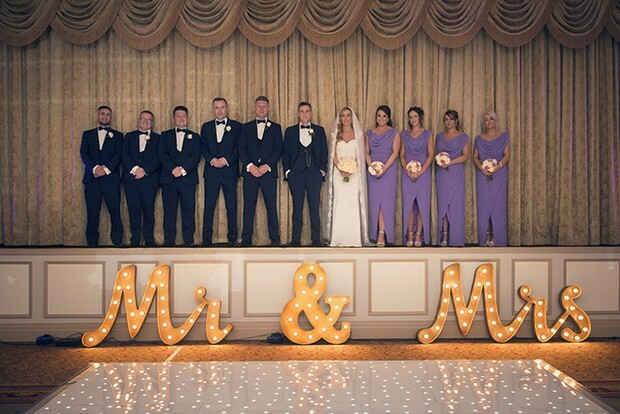 Take a look at Julie and Scott’s real wedding by The Fennells to see how their story took them all over the world. Even the guests who didn’t know them very well will have seen how their relationship started and brought them all together on the wedding day. Now let’s say you like this idea, but you’re not really a travel person. Not everyone is, and that’s perfectly alright! 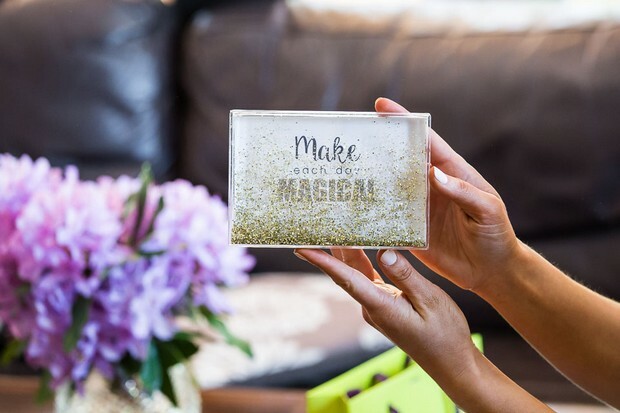 Now think practically – is it worth spending several hundred euros on travel-related trinkets, stationery and decor, when you could be getting something much better you’ll actually love remembering in the years to come? The thing you REALLY want is the one worth spending the money on. Consider this: if you already know your wedding is going to be mint-and-silver or lilac-and-purple, could that be enough? Of course it’s enough. That’s already a whole distinctive look in itself. You’ll probably be matching lots of things, like dresses, bouquets, cake, flowers and invitations. When the guests walk into the reception room, they’ll be impressed with the result, and that’s all you need. 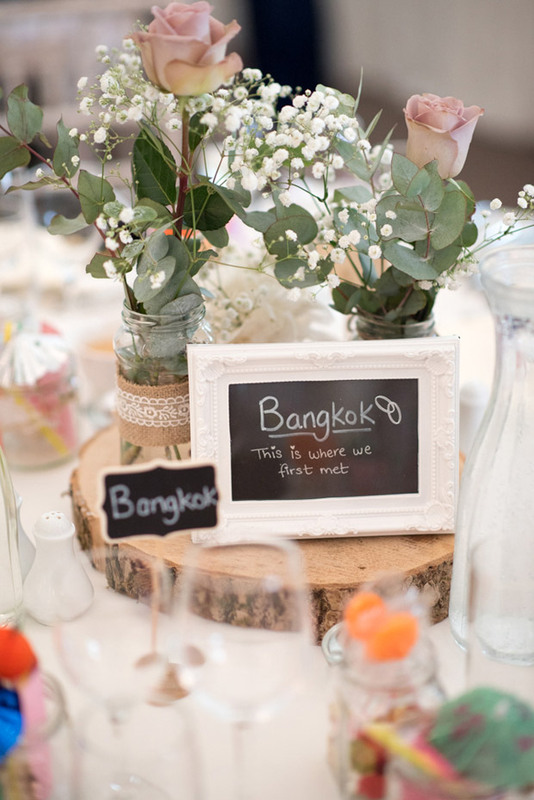 Does your wedding actually need a theme? A theme on top of a beautifully coordinated colour palette may just be a touch too much. Let’s use an example for this one. Say you both like books, and you’d like a book themed wedding. You go on Pinterest, and there’s a million ideas, including getting married in a library. You truly could incorporate books into every part of the day, until it becomes less than a celebration between two people in love, and more like a theatre play. You’ll spend more time shopping for just the right things than actually looking forward to your vows and spending the day surrounded by people you love. Make it whisper, not shout – you don’t have to apply the theme to absolutely EVERYTHING. Pick just two or three things. For example, book-stack centrepieces and bookmark favours. Or cake and table numbers. This is more than enough, and everyone will still notice it for sure. Spare a thought for your guests. Sure, some of them will definitely be up for dressing up as Regency ladies, Spanish senoritas or gangsters. But not all guests can afford this, and some don’t really think much of fancy dress. The more they have to do to fit in, the more they’ll lose sight of the real reason they’ve been invited… to witness you and your other half making a true commitment. Rather than making your theme one strong statement, consider something subtler and broader that’s far easier to work with. For example: elegant, sparkle, foodie, casual. There are many more. Just imagine your guests talking after the event. They’ll be saying stuff like ‘it was so elegant’, or ‘we had the best food we’ve ever had at a wedding, there was so much variety’, or ‘it was great hanging out in the gardens’. Yes, this is what you want. A Royal Variety Performance… you probably don’t want your ceremony to be remembered as that, do you? Church ceremonies follow their own rituals and there’s very little room for adding a theme. This is a good thing, because it keeps you focused on what is, after all, the most important part of the whole day. There’s a little more wiggle room with civil ceremonies. Or if you’re going the humanist route, you create the whole thing from start to finish. If you let the ceremony stay true to its essence and purpose, then you’ll only have the reception theme to think about. This is far less planning and worrying for you. 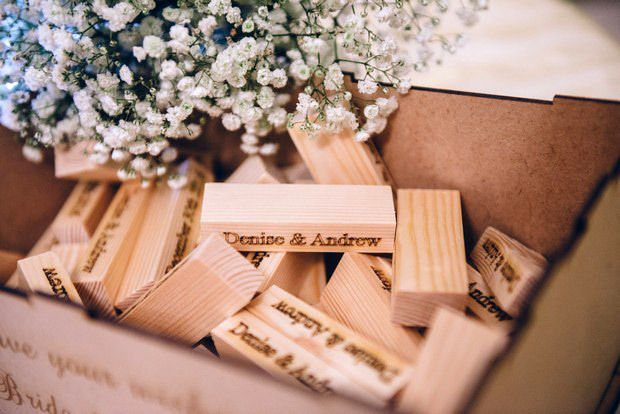 If you’d like to add a little touch of personalisation, here are a few ideas you may like. There are a few in the calendar! You know what we’re talking about. Christmas, New Year’s Eve, Valentine’s Day, St Patrick’s Day, Halloween… any we missed? Most venues will already be decorated for the occasion, so that’s a huge chunk of the budget you can put back in the piggy bank. And, doncha know, out-of-season dates (from October to April) are also quite a lot cheaper. Does your wedding actually need a theme? If you can’t even begin to answer this question, or don’t know what you want, there’s just one thing left to do: think about it like changing your hairstyle. Let’s say you are totally bored with your hair, but you aren’t booking a hair appointment because you know they’ll ask you ‘what are you looking for?’ and all you have to offer in response is a shrug. So what would you do? First, you’d look at lots of photos to discover the styles you like best. Then, you’d probably take a few to see the stylist, so they can tell you which one would suit you best. It’s the same with weddings! Look at lots of pictures first. In fact, our real weddings are an ideal place to start. Make note of what you like, then take it to your wedding planner or venue coordinator, and work from there. You can also ask your mam or best friend – just don’t get too many opinions, because you’ll be back at square one. Remember – you don’t need a theme as such. You just need something to keep the look uniform, or you risk turning your special day into a country fair. When in doubt, choose the simpler option. We hope the above has given you a few things to think about. 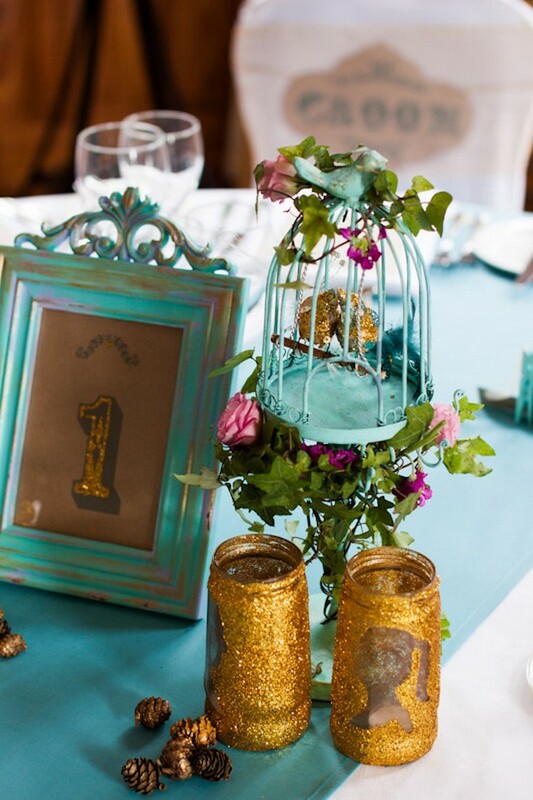 So, does your wedding actually need a theme? The answer is: if it’s going to cost a lot of money, give you endless hours of stress, and detract from the importance of the day itself, then NO. But if you do have a theme in mind and you don’t want to give up on it, go for it! Just remember: it doesn’t have to be huge to be memorable. A theme could go from just enough to too much in a heartbeat, so we recommend keeping it small and sweet.